"...he naturally chose an LOL Cat"
"An" LOL Cat? Does that mean it's pronounced el-oh-el cat? 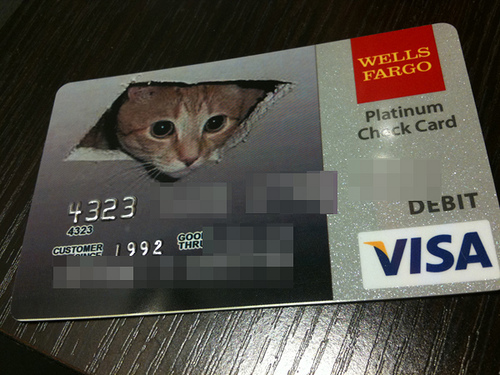 "Ceiling Cat is Watching Your Interest Rate"